Each year, the American Institute of Architecture (AIA) Conference on Architecture provides the biggest names and greatest minds in architecture and design the opportunity to share how they help shape a better world. 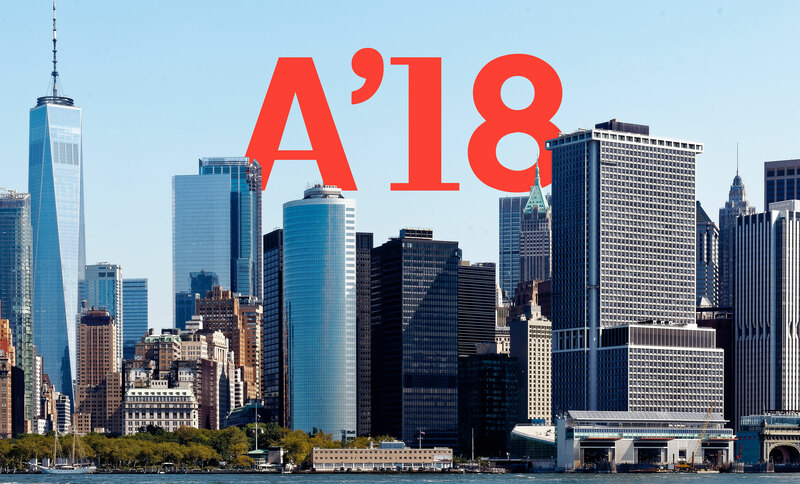 Two of our very own fearless leaders, Nico Kienzl and Michael Tillou, are among the high caliber of speakers at this year’s A’18 in New York City. Come meet them and get inspired!